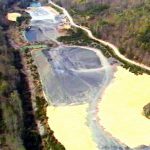 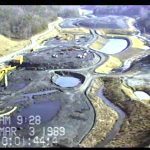 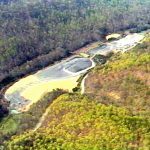 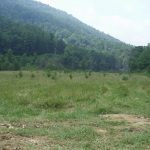 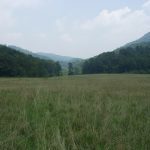 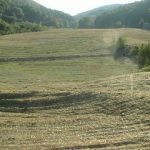 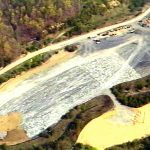 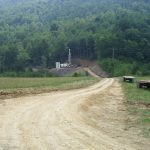 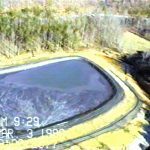 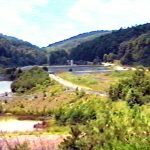 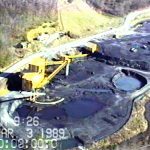 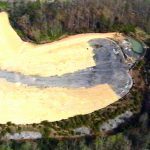 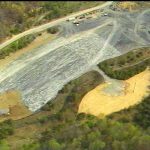 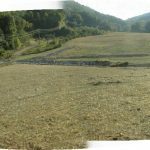 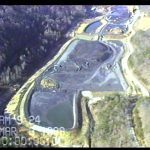 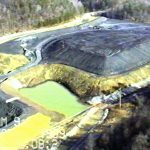 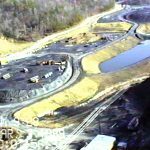 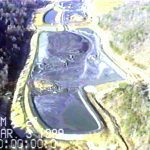 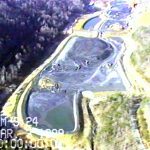 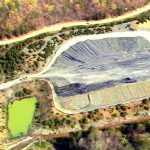 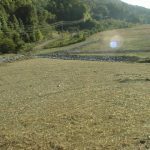 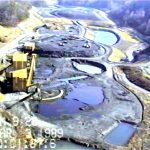 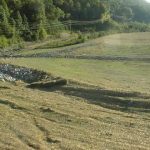 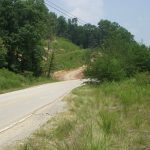 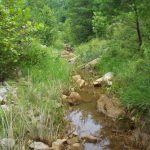 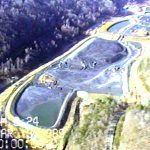 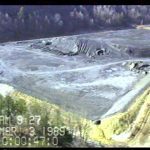 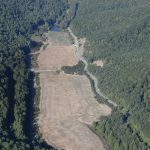 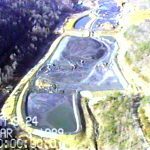 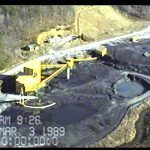 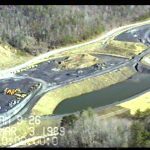 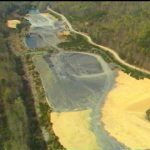 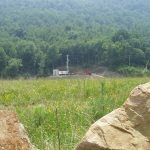 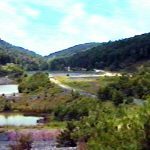 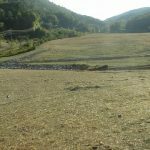 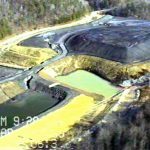 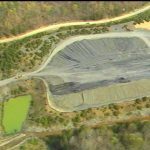 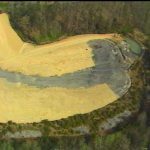 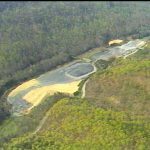 The Dollar Branch coal washing restoration project of 1985 was a cooperative and large-scale initiative to restore land close to Pine Mountain Settlement School (PMSS) that had been seriously degraded by the irresponsible management of a coal washing facility. 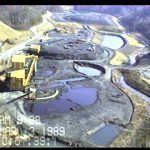 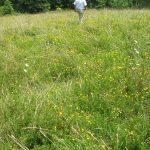 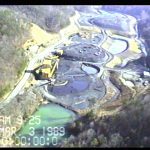 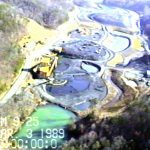 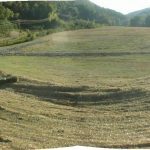 The following photographs and documents were provided on request by the Division of Abandoned Mine Lands, 2521 Lawrenceburg Road, Frankfort, KY 40601, and represent the work of restoration as it evolved in 1985. 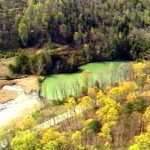 Other material has been added to this state record by Pine Mountain Settlement School, its Board of Trustees members and staff at the School. 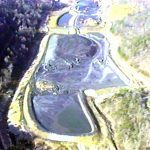 Much of the material is derived from the PMSS Environmental Education Program that used this event and others to highlight the degradation of the environment by irresponsible mining and its associated processes.